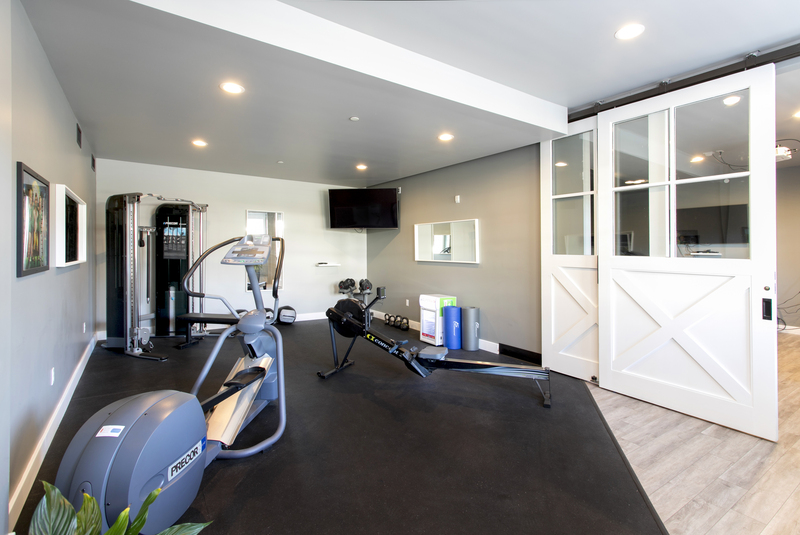 We are thrilled to announce the opening of our latest amenity in the brand new “Annex” building. 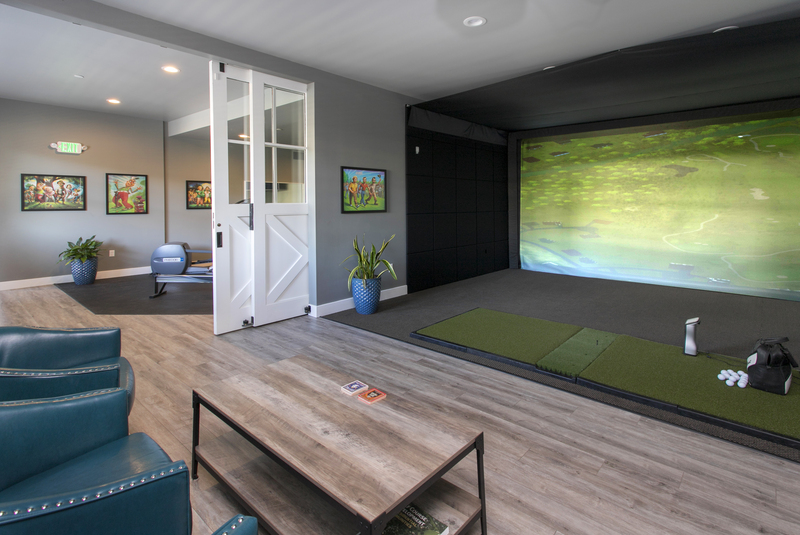 Not only does this structure house 16 new hotel rooms operated by Mcmenamins (increasing the inventory of the Gearhart Hotel to 34 rooms), you will also find a golf specific Fitness Center, and a Virtual Golf Room for lessons, club fitting, and indoor rounds of golf. 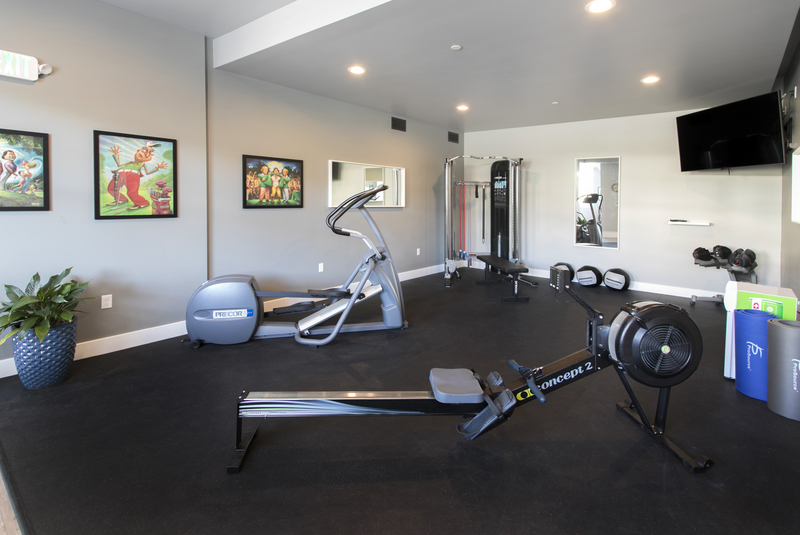 The Fitness Center is a climate controlled room with a rowing machine, elliptical, an all in one strength trainer by PreCor, as well as stretching bands, kettle balls, and various other tools to keep you in shape! The room is available for daily use for $5. Monthly memberships are available for $30 for Golf Members of GGL, and $35 for Guests. Annual memberships are available for $240 for Golf Members of GGL, and $360 for Guests. 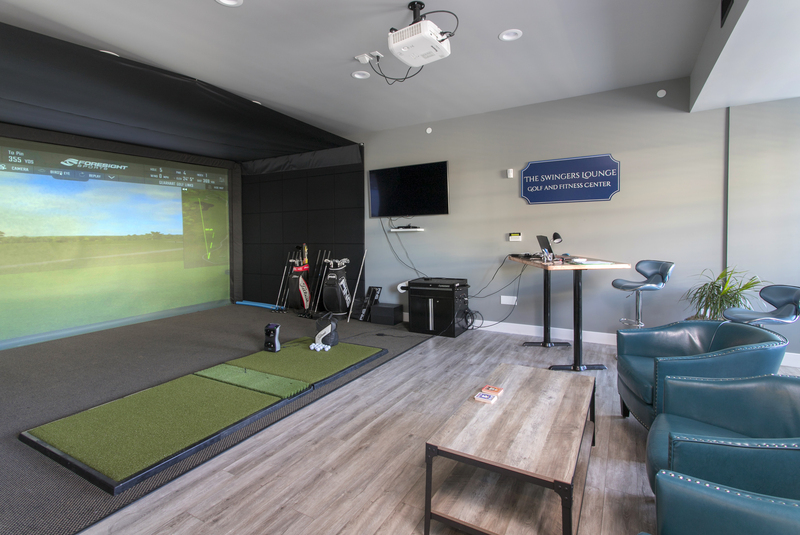 The Virtual Golf room is state of the art, complete with a GC Quad Launch monitor from Foresight Sports. Video lessons make fine-tuning your game that much easier. More than a dozen courses are available for you to play digitally, including Oakmont, Carnoustie, and Pebble Beach! Fees are by the hour and vary depending on how many golfers are playing.